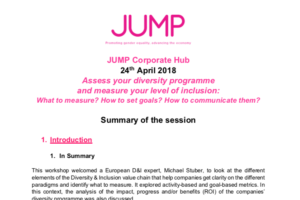 How can you measure the success of your diversity programme? Looking at the different elements of the Diversity & Inclusion value chain (diversity, open culture, inclusive processes and behaviours) can help you get clarity on the different paradigms and identify what to measure. 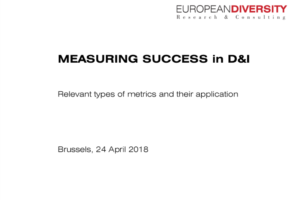 Metrics can be activity-based (looking at D&I programmes and plans, D&I imbedded in tools and processes) or goal-based (both quantitative and qualitative, looking at representational data, corporate reporting and engagement metrics). 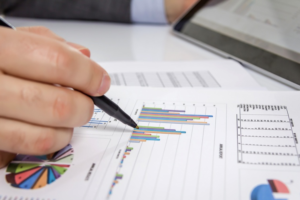 This can help you analyse the impact, progress and/or benefits (ROI) your diversity programme. 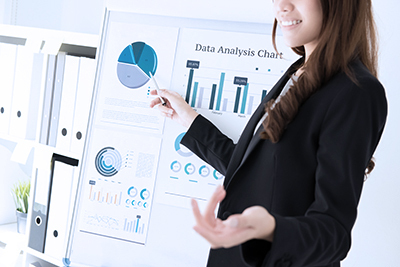 Communicating your metrics in an effective manner is critical to the success and visibility of your programme. 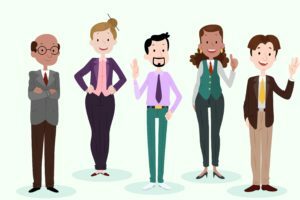 f excellent Management of differences shows up in diverse workforces and mixed leadership teams – what does the result of excellent Inclusion looks like? The big differences between the two paradigms appears to lie in the measurability. While we are able to count different constituencies, we need to reach out to people to ask them if Inclusion has actually worked out fine. Here, D&I interfaces with corporate culture, collaboration and leadership behaviour. In einem wirtschaftlichen Umfeld erscheint es naheliegend, den Erfolg von Maßnahmen zu messen – schließlich fließen Ressourcen in die jeweiligen Aktivitäten. Worin sich Erfolg zeigen sollte ist derweil umstritten. Im Kontext der Frauenquote gilt die Erfüllung derselben manchen schon als Zielerreichung und damit als Erfolg. 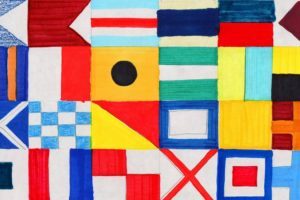 Andere pochen darauf, Diversity & Inclusion müsse – wie andere Initiativen auch – messbare Mehrwerte, also einen ROI, liefern. There’s been plenty of activity around achieving gender equality, not least from governments around the world and bodies like the United Nations and European Union. 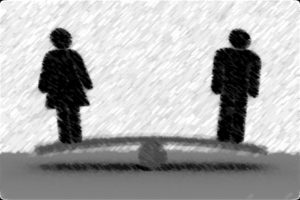 With the recent spate of firms in the news over sexual harassment allegations and charges of gender bias, it is obvious that an issue many in business had thought was “done” is instead far from finished. Most of the discussion about “inclusion” in the workplace assumes that inclusion is a singular goal, and that the word means the same thing to all executives. 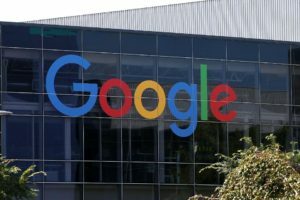 Ever since Google first published its diversity report in 2014, tech companies and the media have become highly focused on numerical data about diversity to set corporate goals and to measure progress. The new International Business Case Report (IBCR 3.1) represents a new milestone in the history of the Business Case for Diversity. 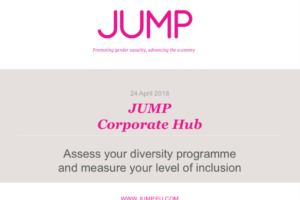 This revised edition of the unique global research report summarises 205 carefully selected studies substantiating the value-added from Diversity & Inclusion.